World governing bodies are being encouraged by the International Olympic Committee (IOC) to consider stripping Tokyo 2020 quota spots from countries, including Russia, where there are serious doping problems. 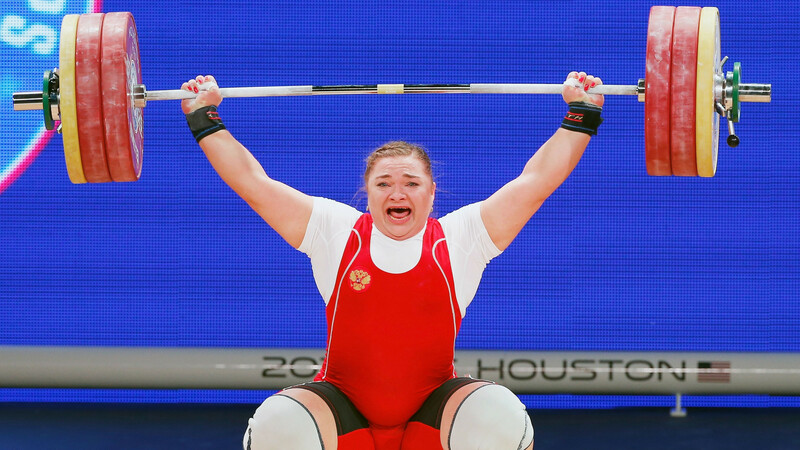 IOC President Thomas Bach recommended other sports to follow the lead set by the International Weightlifting Federation (IWF), who announced new rules this month that mean at least 16 countries could forfeit spots due to repeated failures. Bach, speaking at a joint meeting of the IOC and the Association of Summer Olympic International Federations (ASOIF) here, cited the idea as a "collective" sanction which could help eradicate doping problems during a discussion specifically about the problems in Russia. He also urged International Federations to "follow-up" all disciplinary cases against individual Russian athletes implicated in the LIMS (Laboratory Information Management System) database from the Moscow Laboratory and to apply "relevant sanctions". "Some of you are considering measures and sanctions with regard to National Member Federations,” Bach told representatives from all 33 sports due to appear on the Tokyo 2020 programme. "In this respect I would like to highlight maybe the approach that the IWF is taking now with this measure of reducing the quota of participation in the [Olympic] Games and in their World Championships for countries which have significant high number of doping tests from which you can conclude that the anti-doping system in this member federation needs to be improved. "I think the IOC Executive Board has approved this approach and we’re supporting this and it is good food for thought for all of us. "This mechanism of referring to the quota as this, on the one hand respects, so far as possible and as necessary, the need for individual justice, but, on the other hand, also makes the responsibility of the federation and also the National Olympic Committees very clear. "So, [it is] up to you to think about and then finally I hope that for Tokyo we will have pre-Games testing programme there as successful as the one for Pyeongchang , so we do everything to catch cheats before the Games." The comments were made in a closed meeting, a recording of which has been obtained by insidethegames. 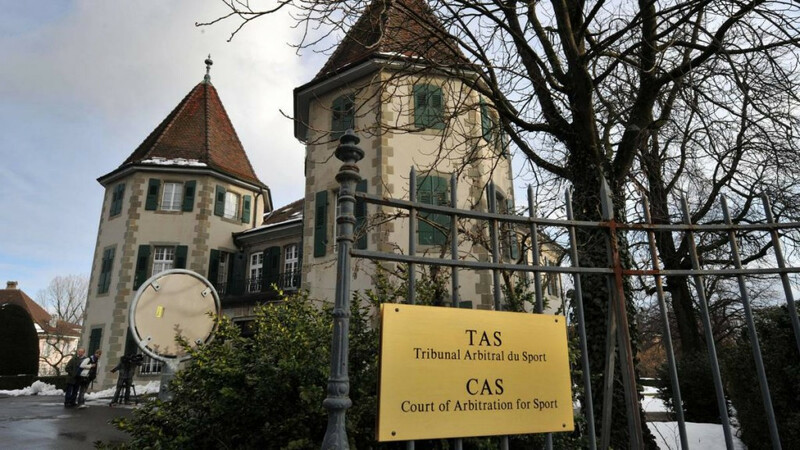 The reasoned decisions by the Court of Arbitration for Sport (CAS) explaining why they only upheld cases against 11 of 39 Russian athletes sanctioned by the IOC late last year on suspicion of doping at Sochi 2014, is due to be published later this month. Other sports are awaiting this explanation before launching cases of their own. Bach’s strong message about quota places, though, seems significant as he is indicating that International Federations can act in stronger ways than just against individuals. Countries can qualify or are entitled to a specified number of quota places which can usually be filled by athletes of their choice. Bach's reference to a "significant high number of doping tests from which you can conclude that the anti-doping system in this member federation needs to be improved" is also a more flexible definition than a certain number of definite convictions. His words are likely to prove unpopular with some countries, as several - including Belarus and Iran - have already criticised the IWF decision. The CAS decisions have, for many International Federations, been an important topic at the SportAccord Summit throughout this week. International Rowing Federation executive director Matt Smith reveaed they had asked the World Anti-Doping Agency to jointly analysed the verdicts with governing bodies after they were published so they can collectively decide how best to proceed. Bach warned, however, that governing bodies must be mindful of the eight or 10-year statute of limitations - depending on whether case fell before or after January 1, 2015 - which could create "additional legal risks". WADA President Sir Craig Reedie warned during the ASOIF General Assembly on Tuesday (April 17) that the reputation of all governing bodies will be impaired if they fail to "finish" their investigations. 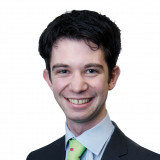 "What we can see so far is that many IFs are overstretched with the complexity of the data," he said. "Two IFs have officially closed cases, four have processed cases, seven have requested details on forensic analysis and four have requested re-analysis of WADA-received samples. "We have to finish this because sport will be diminished, the fight against doping in sport will be diminished and the reputation of IFs in sport could be diminished as well." Both the IOC and ASOIF seem far more lukewarm, however, about new WADA compliance standards which entered into force on April 1 and gave the body the power to introduce "proportionate" sanctions on International Federations and all other code signatories deemed to have fallen foul of the rules. ASOIF President Francesco Ricci Bitti admitted at the IOC meeting that this is "clearly an issue" and they need to work-out exactly how it will work. "We must pay careful attention to Code Compliance and sanctioning," IOC director general Christophe de Kepper said. "It is very important there is close coordination between Summer and Winter IF and the IOC leading up to next WADA Board meetings [in Montreal] in May." April 2018: Iran to protest against Tokyo 2020 weightlifting quotas, while Belarus says decision is "a disaster"